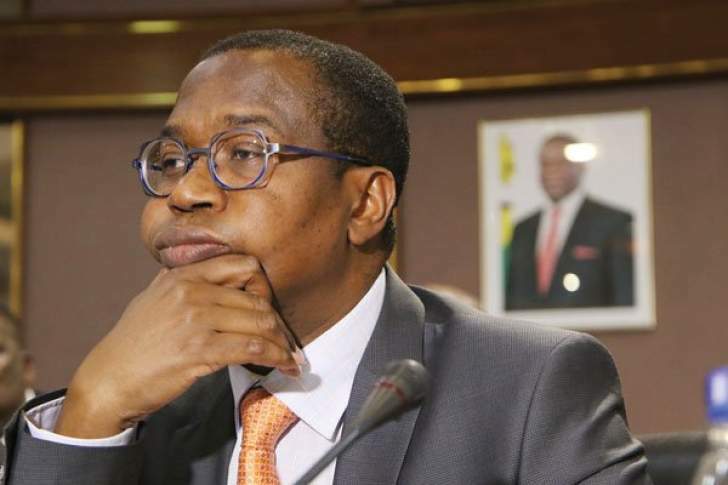 Government is structuring a deal with South Africa's Reserve Bank that will see banks in the neighbouring country paying directly to South African suppliers for Zimbabwe private sector's raw material requirements. The facility will be constructed under the Bi National Commission (BNC) that was held between the two countries earlier this month. Zimbabwe's private sector largely sources its raw materials and other operational requirements from South Africa.